Enter Now to Win Free Chocolates - Click Here to win a FREE Basket! Milk Chocolate Lovers Dream Come True! 6 lbs. 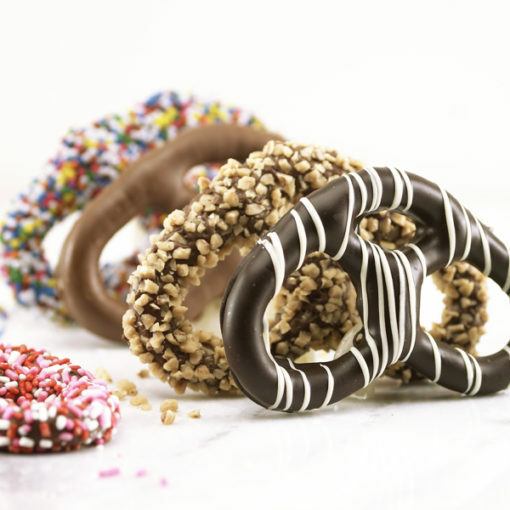 of Zitner’s Milk Chocolate covered pretzels are sure to please all!